Derby’s food and drink industry descended on The Roundhouse to celebrate the Ninth Annual Marketing Derby Food and Drink Awards. The evening highlighted Derby’s finest restaurants, pubs, bars and cafes, in categories including Best Newcomer, Best Out of Town, and the highly prestigious Restaurant of the Year. 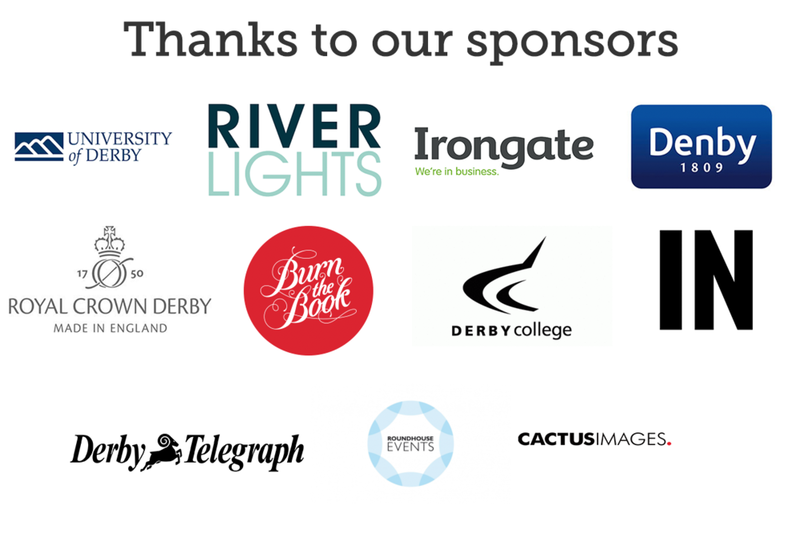 The award ceremony, organised by Marketing Derby in conjunction with Bondholders the Derby Telegraph, Roundhouse Events and Cactus Images, was hosted by Nick Britten. The finalists were shortlisted from the quality and content of the public nominations, as well as the establishment’s hygiene ratings and TripAdvisor scores. Each establishment will be visited by mystery judges, who will critique them on food, drinks, overall atmosphere and customer service.